To Rescue, Reunite, Re-Home, Rehabilitate and Repair any retired working dog that has served mankind in some capacity. Any and all CWDs and MWDs as well as any other working dog that may need our help. 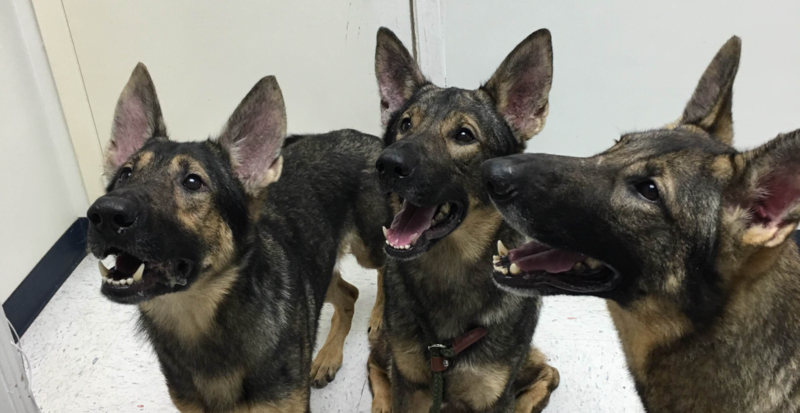 Mission K9 Rescue is committed to saving them and giving them the retirement. 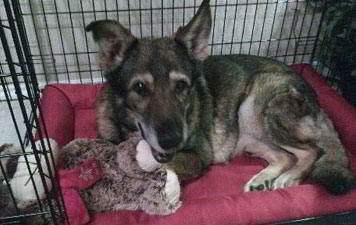 Any retired working dog that has a handler that wants him, and has proven that they are the right home (handlers always get first preference) Mission K9 Rescue will reunite that dog with their former handler. Often retired working dogs have been in situations that can cause them severe anxiety and stress. Many retire with issues such as Post Traumatic Stress Disorder. We are based in Houston, Texas and have satellite offices in San Antonio and Los Angeles. From these locations we provide assistance and support for Working Dogs worldwide. 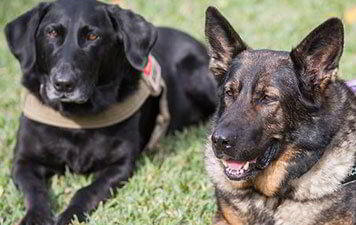 Our organization’s purpose for existence is to serve retiring and retired Military Working Dogs, Contract Working Dogs, and other Dogs who Serve as they may fit into our mission and scope. MissionK9Rescue operates under the laws of the State of Texas. Doing the work of angels and a service to our veteran working dogs. Bless them!!!! 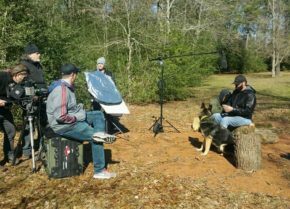 This Rescue is beyond awesome...so thankful for the work they do saving our Hero dogs...the dogs that work with our military. I love Mission K9 Rescue...they rescue them, bring them back to the US, save ones that have been abandoned, provide for their needs and help reunite them with their handlers. That's just a few things...they do much more. Beyond excellent...far beyond. Mission K9 Rescue is an incredible organization. They are the only organization that I have found that actually goes and gets the dogs from overseas and brings them to the United States. When you message them, they always respond and they are so nice. When I am at a place where I am home more often, I can't wait to adopt one of their dogs.